Take This Super Fun Smashbook Challenge! It’s been over a year since I posted about my Smash Book Challenge and it’s time I start a new Smashbook, and a new Smashbook Challenge. I have collected a lot of things that I need to put into a book, like race bibs, crystal palace passes, pictures, movies ticket stubs, etc. I absolutely love Smashbooks. I prefer the laid back feeling to that of a more ‘strict’ scrapbook. I tend to spend WAY to much time trying to perfect a page because I feel like it needs to be perfect. (my sister is even worse!) With Smashbooks I can just ‘smash’ in my pictures and any keepsakes I might have and flip on to the next page. It’s a really fun way to keep your memories safe and display them in a creative way. I want to start one that is strictly for race photos and race bibs, but for now I’m going to start another challenge book. Some pages in the Smashbook are already ‘themed’ with photos of maps or flowers. You can also buy completely themed smashbooks for travelling, new babies, weddings, etc. There are also so many accessories you can buy like pens, elastic bands to keep your journal closed, tape, stickers, paper, cut-outs, etc. I have to admit, when my sister and I first found smashbooks we went a little crazy and I still have 3-4 that I need to start using, ! We bought them with the 50% off coupons from Micheals so I guess it’s not that bad. With this Smashbook Challenge you can interpret the prompts anyway you like, and in whatever order you like. There are no rules here! 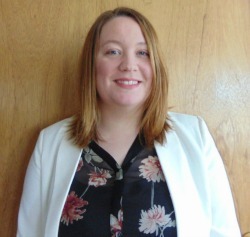 Your Smashbook is all about you, make sure it represents you however you want it to! There are several kits you can buy on Amazon: Here is a Huge journal with accessories, a small folio gift pack, and there are several different options here! 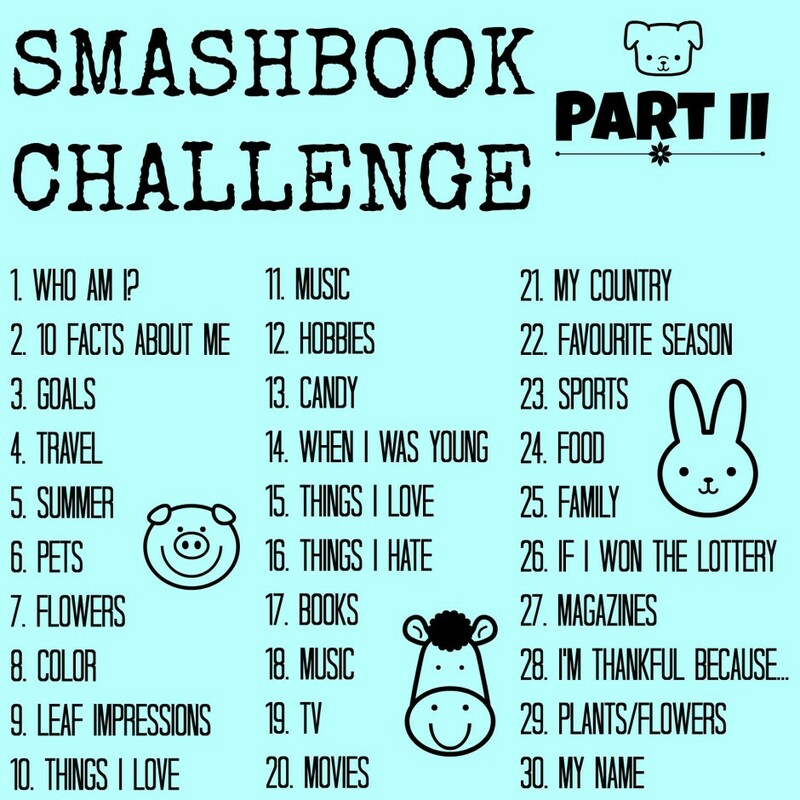 Let me know if you are taking this smashbook challenge, or if you have already started a smashbook!